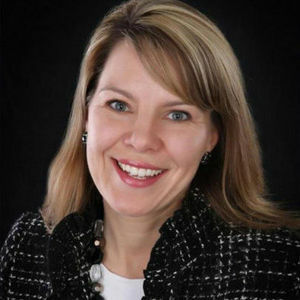 Jennifer Riordan, the vice president of community relations for Wells Fargo in Albuquerque, New Mexico, died Tuesday, April 17, following an explosion on a Southwest Airlines flight that had taken off from New York City. She was 43. For full obituary from Legacy.com, click here. Add your thoughts, prayers or a condolence to Jennifer 's guestbook.